Registration for LIBER 2019 is now open. You are advised to register early. 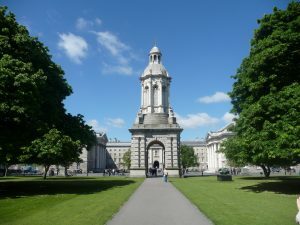 The 2019 conference at Trinity College Dublin in Ireland is expected to be popular and space is limited to about 400 delegates.